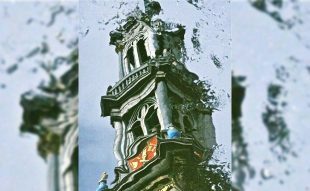 Instagram expert Andrew Stripp from Amsterdam Canals and his team, Dutchie and Brian Sweet, shared their expert advice with the Amsterdam Photo Club on how you can get to over 60.000 Instagram followers without purchasing your likes. 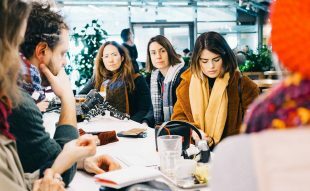 They also show us how photographers can best use Instagram to promote their portfolios and business, the basics of the app, best practices for personal and professional use, how to best engage and improving reach to new audiences. We’ll also got an inside look at how to best use hashtags, filters and cropping for smaller screens. We also helped those that were new to Instagram set up their account and did some practical exercises. A great event for those wanting to interact with other local Instagram users. 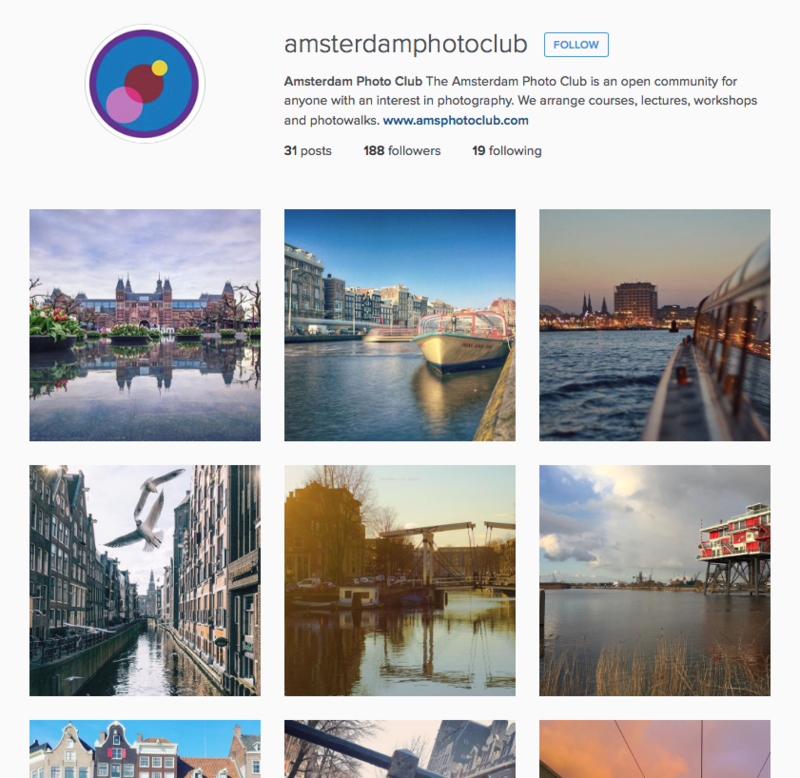 Follow Amsterdam Photo Club on Instagram here.